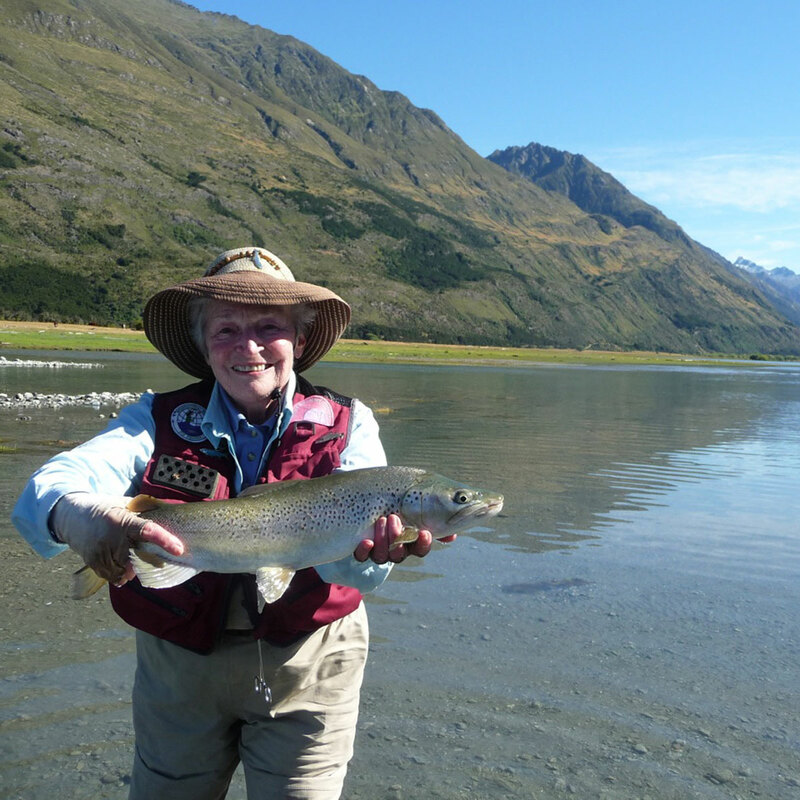 Starting the Golden West Women's Fly Fishers. 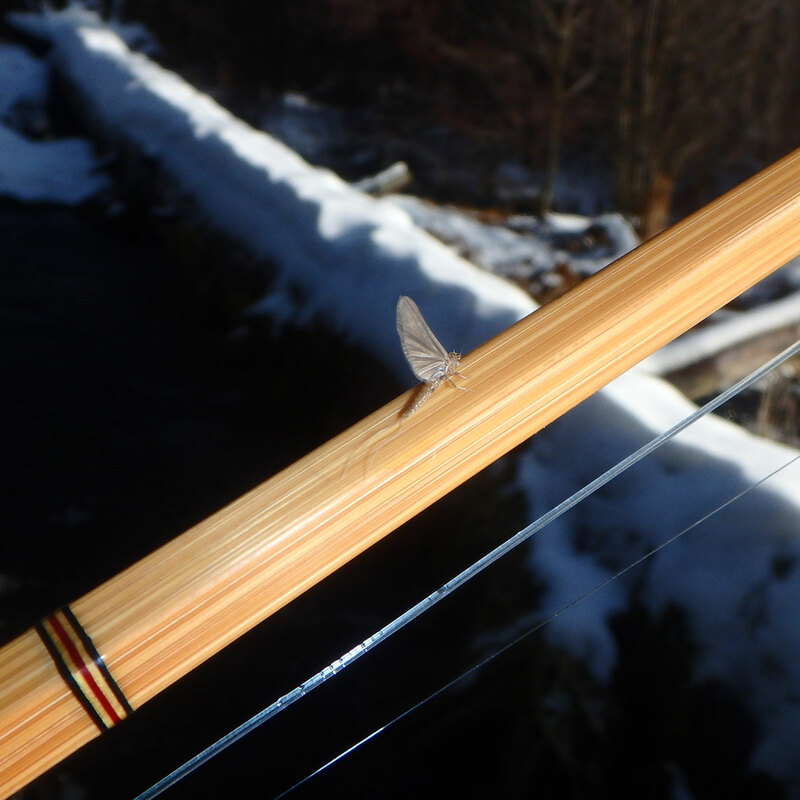 Fishing with bamboo fly rods. 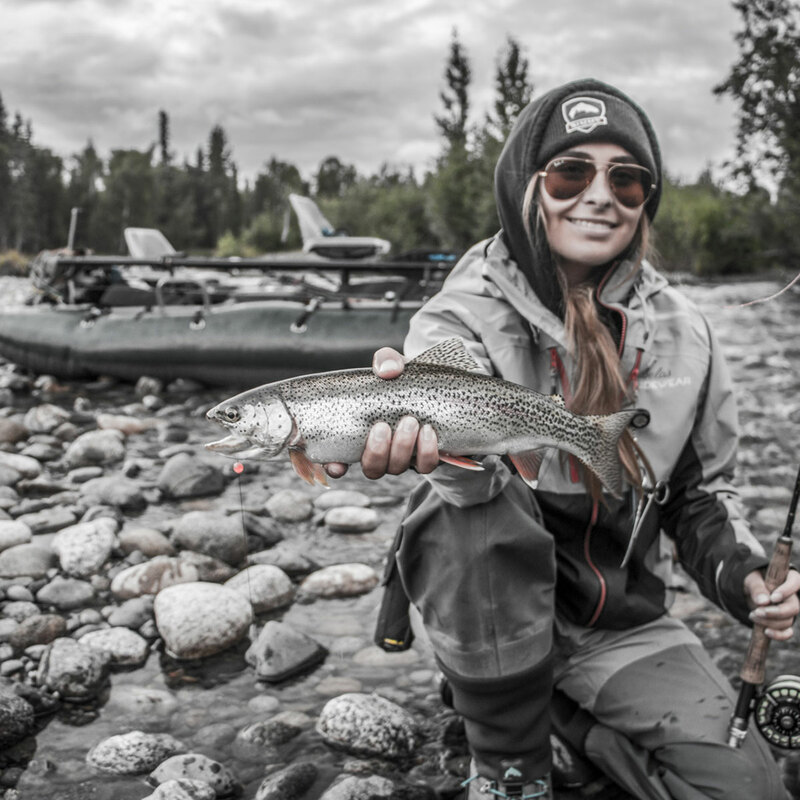 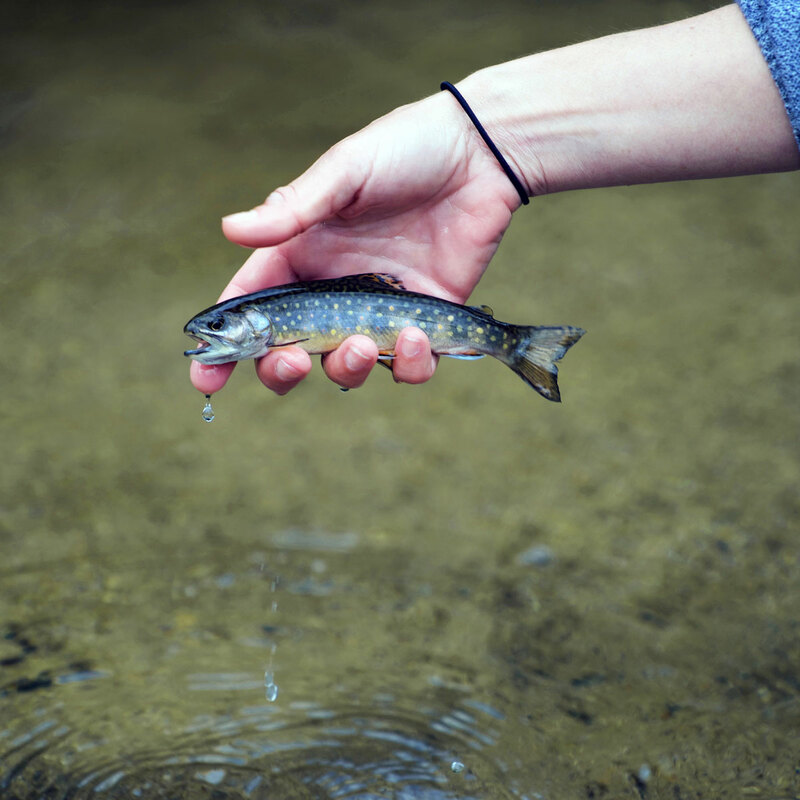 Trout and char in the last frontier. 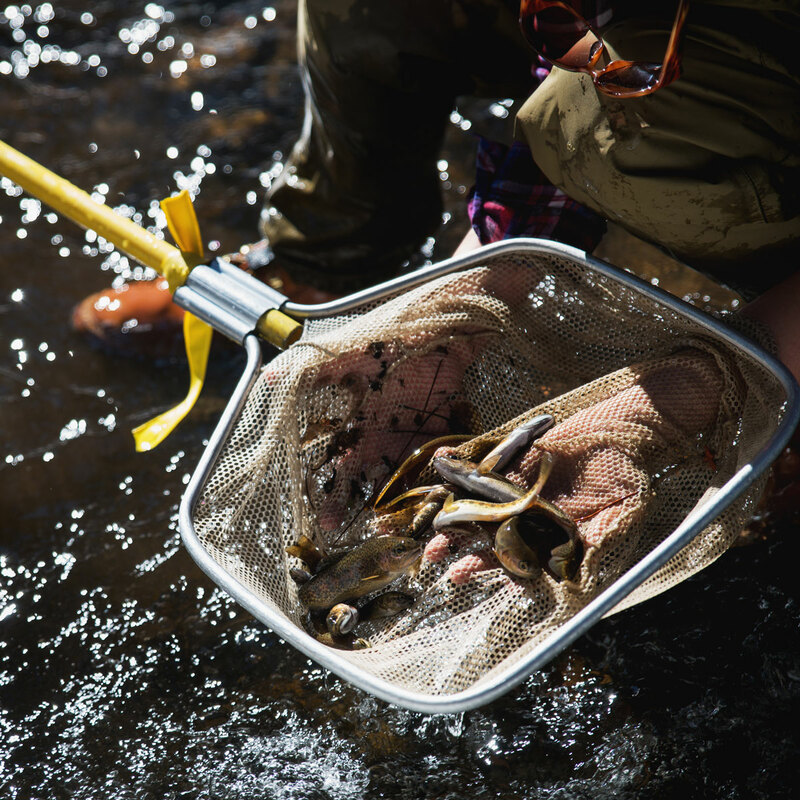 Working to protect Lahontan Trout. 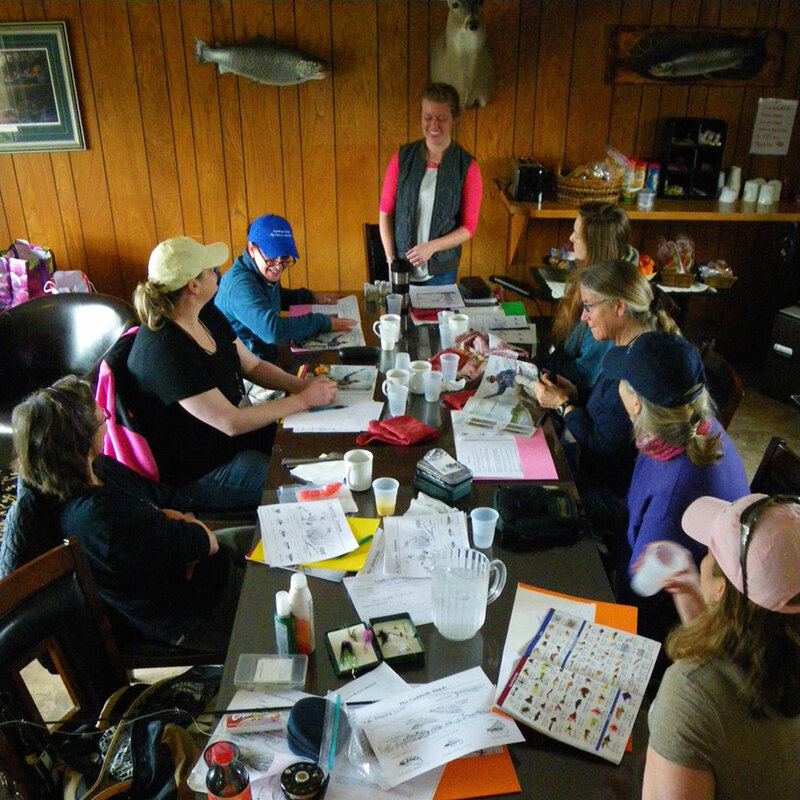 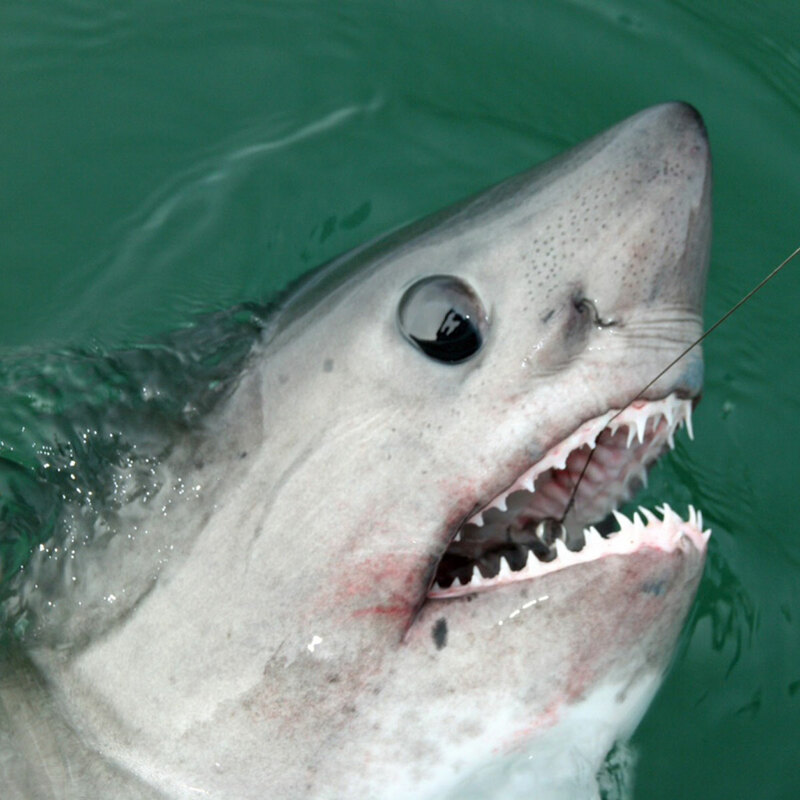 Visiting a women's fly fishing clinic in New York.